Exactly same as picture ! Comes with a pair of roof rack cross bars ! 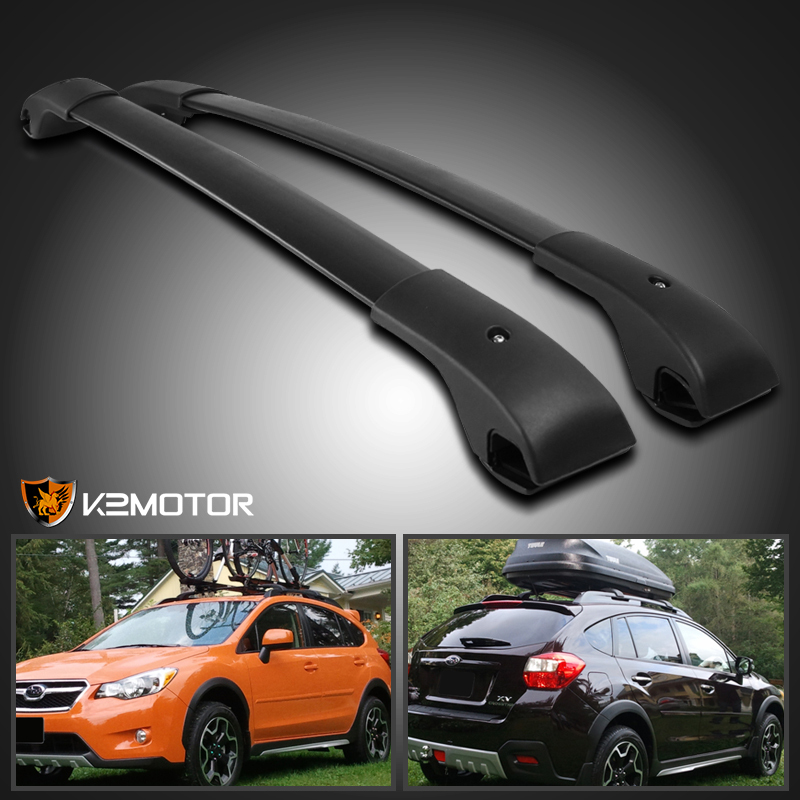 Brand New 2010-2017 Subaru Impreza Black Roof Rack Bars! This adjustable roof rack bar is a perfect addition to your vehicler. 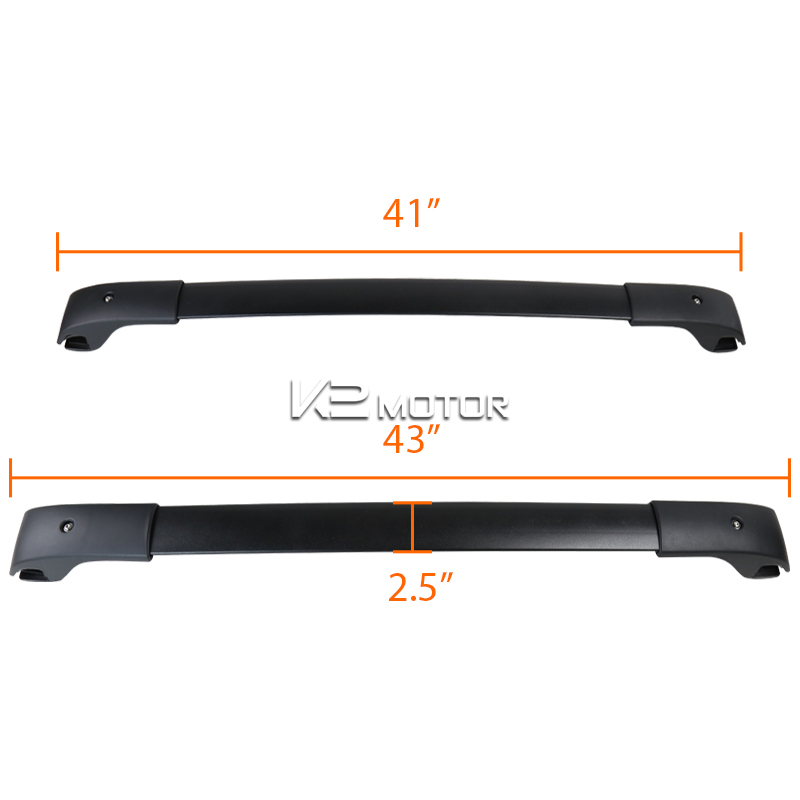 These Roof Racks are designed for traveling or vacation and heavy cargo carrying purposes. These roof racks are capable of carrying luggage, snowboard equipments, bikes, etc etc.